Previous Committee Member John F. Bok Esq. 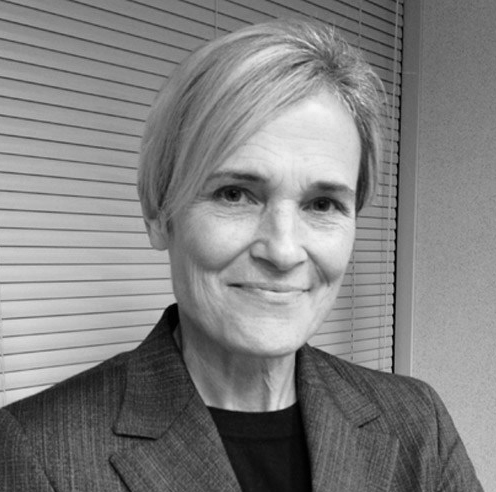 Gail Shibley is the assistant director of business services at Oregon Youth Authority. Previously served the Department of Labor Gail as Director of Communications for the Federal Highway Administration, where she oversaw media, industry, political and public relations regarding the Transportation Equity Act for the 21st Century, Livable Communities, air quality conformity and other issues.